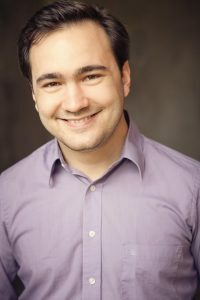 2016 composition alum Zachary Green’s commissioned new work, “idea rise,” for flute, clarinet, violin, cello, and piano, will be premiered by members of the Kenosha Symphony Orchestra. Lasting about five minutes long, this work has been commissioned by the Kenosha Community Foundation to kick off their local Arts Awards ceremony. The ceremony will take place on November 16th at Bedford Hall in University of Wisconsin-Parkside’s Rita Tallent Picken Center, University Drive, Kenosha, WI. There will be a cocktail hour starting at 6PM, and the awards ceremony will begin at 7:00 PM. For more information, visit Zachary Green’s website.